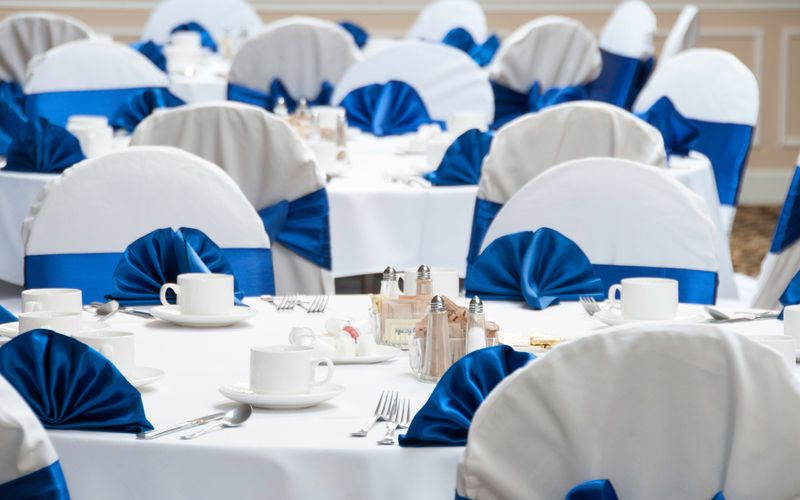 Alishan hospitality also provides event managing service. 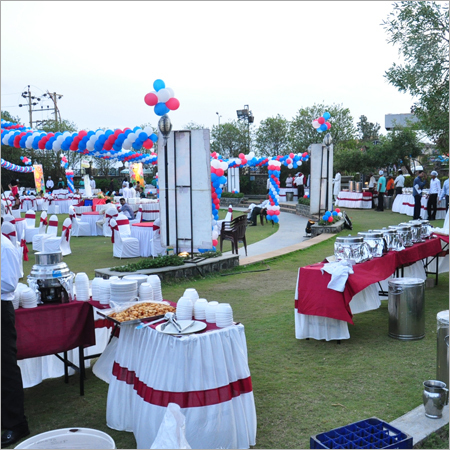 we supervises corporate events, such as product launches, Annual Day / Family day, corporate anniversary parties, meetings, conferences, Dealers Meet and marketing programs such as road shows and grand opening events. In addition, we coordinate special corporate hospitality events such as concerts, award ceremonies, parties to launch new products or services, fashion shows, commercial events, and even private (personal) events such as wedding planning in Delhi and religious services. 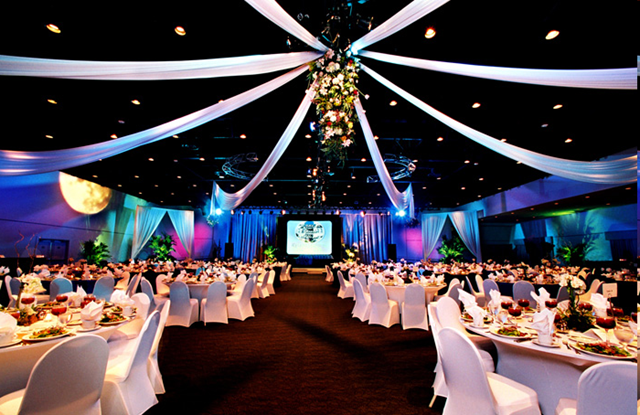 Event management firms can handle a variety of specific event-related services, which can range from a few select services for clients with limited budgets, to handling all creative, technical and logistical aspects of an event.